Suspicious that someone may be betraying you? Baby, I'm going on a business trip. You've heard all the excuses and now you're suspicious. "Yeah, but will it work with my phone?" How and who people cheat with. Want to check out the dashboard? No, I'll Keep ReadingIt's ok, read on my friend. Hot mic the smartphone to make it a listenting device. Remotely activate the targets smartphone camera to get a view. Check out messages and posts that are hidden. Get the truth, stop the worry! 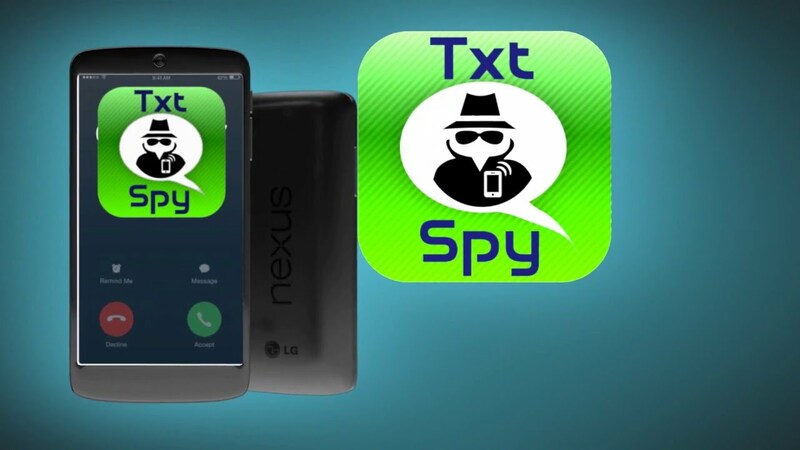 View and spy on texts REMOTELY. If you ever wanted to be a fly on the wall.. Now you can!!! Listen to phone conversations as they happen ─ also hear what's happening around the device. Log into the portal and use the phones camera to take a picture. Get a view of suroundings. Don't Be Seen, Don't Be Heard, Don't Get Caught. View almost all aspect of the smartphone remotely. Detection is nearly undescoverable. Installation leaves tracks ─ we consciously clear up download history, activation SMS and return the device state to where it was before ─ not easy, but oh so important. Standard applications are designed to be seen, and get greedy ─ causing sluggish performance, battery drain or worse. TextSpy the resource needs of its neighbors first, sipping them only when it must. 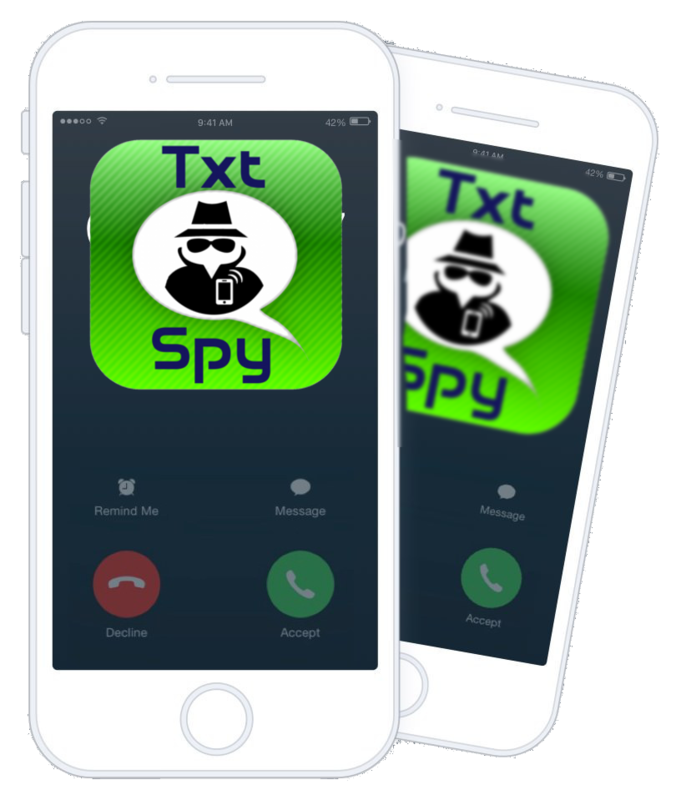 "Phone Monitoring Made Easy Without The High Cost"
TxtSpy - Read texts see photos location call logs and more from anyone's phone. With TxtSpy, you can login from anywhere and view everything on a smartphone without them knowing. Remote Listening Open the microphone on the iPad or smartphone and listen to the surroundings (All networks). Take a look at their SKYPE, LINE, WhatsAPP, Viber, WeChat, BBM and iMessage ─ including the stickers, status, profiles, pictures, locations and emoticons that have made these application so wildly popular. Unlike many copycat products, txtSpy shows every part of the message, so you can understand what's really going on. Then Don't You Have A Right To Know? Of course, your girlfriend or boyfriend may be not be cheating, but it's the “not knowing” that is the problem — it's the “not knowing” that creates nagging suspicions and uncertainty that ruin your mind and your relationship. The good news is that there is no need to suffer any longer. 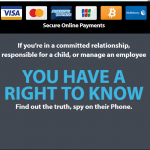 Just install our select smartSpy on your spouse's cell phone and you will know for sure what your partner is really feeling, saying and doing when you are not there. Our apps and software will let you read all their cell phone messages — from SMS to Instant Messages — and let you know their location at any time, and even let you listen to their cell phone conversations as they happen. It's easy to install and you can choose to remove the icon completely or leave it visible. And with live support to help you all the way plus a no-quibble money back guarantee with zero fine print, you can buy in complete confidence. Send an SMS or make a phone call from the target device without the user knowing. Use spoof tools to create situations where you can expose the truth. Engineer a rendezvous, elicit a reply or end an unsuitable relationship by pretending to be the device user. txtSpy instantly delets any messages that you don't want the user to see ─ these could include activity or data usage SMS notifications from the network operator that would reveal the presence of an application ─ especially useful when the device has a prepaid plan that indicates out of credit activity. Control every aspect of operation from a centralized command center ─ specify what data you want to see, when you see it, or immediately locate the target ─ all without having to touch the device. More than 30 remote commands give you the power and flexibility to cope with tough spying conditions such as prepaid plans, roaming or poor signal coverage. 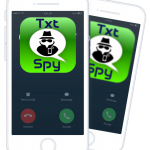 Looking for a reliable text message interceptor or spy software ? Text messages are still the most popular way for people to communicate when they are not face to face — so if you really want to know what someone is thinking you need to spy on their texting.